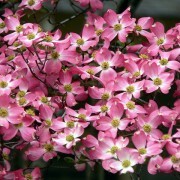 Dogwoods have simple, untoothed leaves with the veins curving distinctively as they approach the leaf margins. 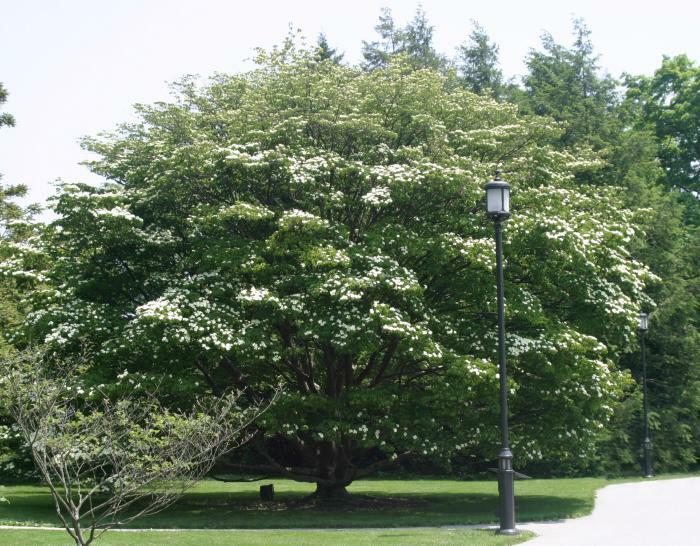 Most dogwood species have opposite leaves, while a few, such as Cornus alternifolia and C. controversa, have their leaves alternate. 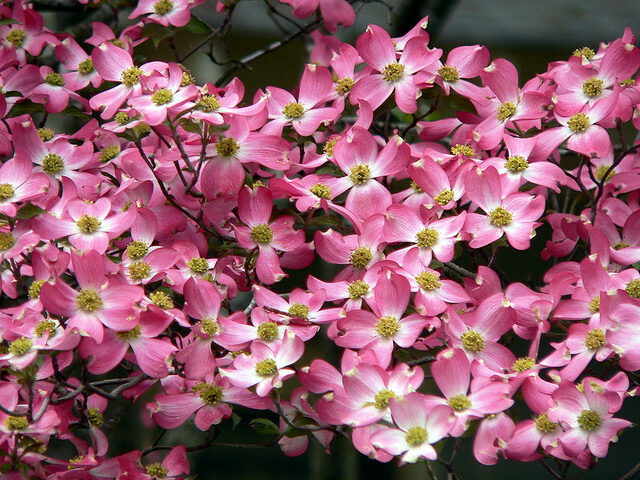 Dogwood flowers have four parts. 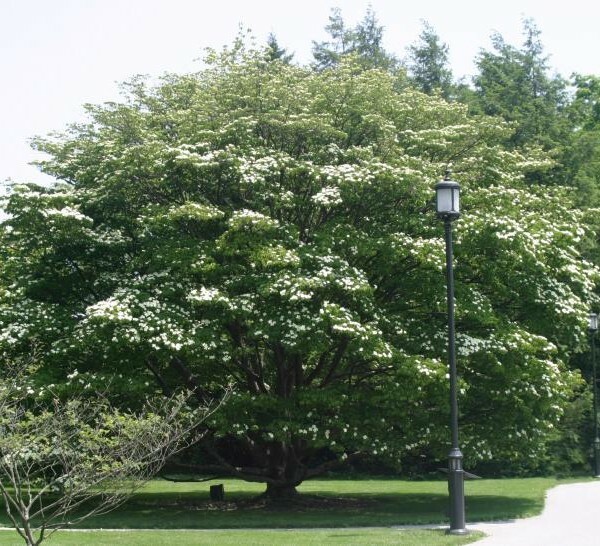 In many species, the flowers are borne separately in open (but often dense) clusters, while in various other species (such as the flowering dogwood), the flowers themselves are tightly clustered, lacking showy petals, but surrounded by four to six large, typically white petal-like bracts. The fruits of all dogwood species are drupes with one or two seeds, often brightly colorful. The drupes of several species in the subgenera Cornus and Benthamidia are edible. Many are without much flavor. 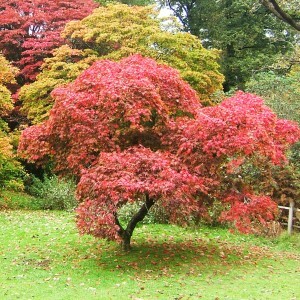 Cornus kousa and Cornus mas are sold commercially as edible fruit trees. The fruits of Cornus kousa have a sweet, tropical pudding like flavor in addition to hard pits. The fruits of Cornus mas are both tart and sweet when completely ripe. They have been eaten in Eastern Europe for centuries, both as food and medicine to fight colds and flus. They are very high in vitamin C. However, those of species in subgenus Swida are mildly toxic to people, though readily eaten by birds. Dogwoods are used as food plants by the larvae of some species of butterflies and moths, including the Emperor moth, the Engrailed, the small angle shades, and the following case-bearers of the genus Coleophora: C. ahenella, C. salicivorella (recorded on Cornus canadensis), C. albiantennaella, C. cornella and C. cornivorella, with the latter three all feeding exclusively on Cornus.